Ft. Lauderdale, FL. 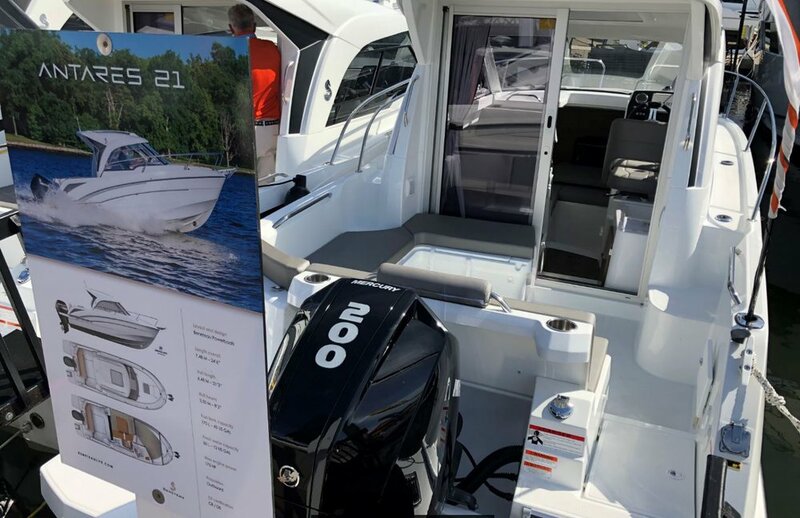 – Mercury Marine continues to grow its presence in key saltwater markets including a record-setting presence at the 2018 Fort Lauderdale International Boat Show. 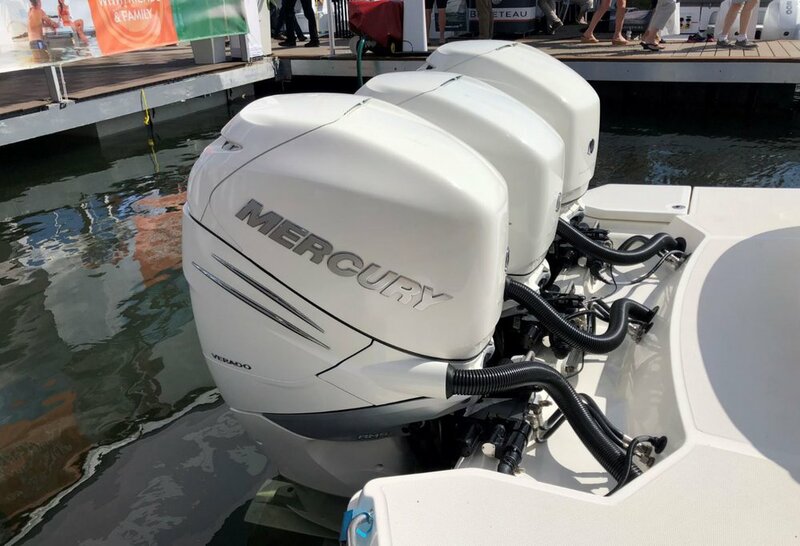 Mercury outboards accounted for almost half of all engines in the on-water display at last week’s show and had more outboard engines on display throughout the entire show than any other engine manufacturer. 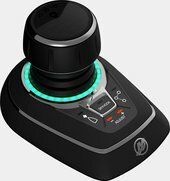 For two consecutive years, Mercury’s presence on OEM-selected boats has increased by close to 25 percent each year at FLIBS, highlighting consistent year-over-year growth at the show fueled by the success of Mercury’s new products. 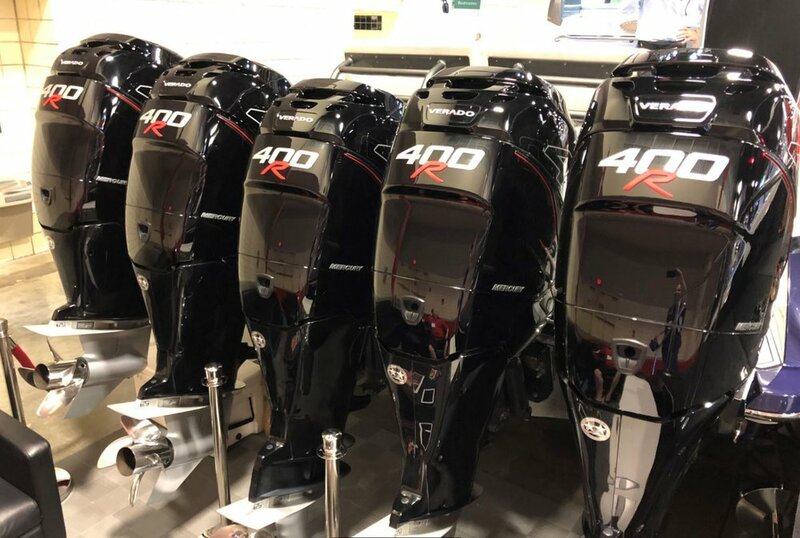 Mercury Marine has continued to see strong share gains at key saltwater boat shows over the past few years, highlighted by new partnerships with key OEMs who are displaying Mercury outboards, some for the first time. 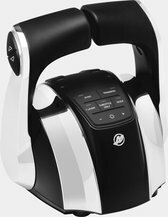 In addition to consumer demand, Mercury has taken advantage of new or expanded relationships with global boat builders who are building boats exclusively with Mercury outboard power. 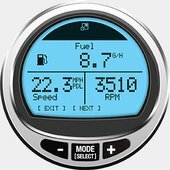 Beneteau announced two new boat models including the Antares outboard line that will display Mercury’s V-6 outboards exclusively. Other brands showcased multiple Mercury outboards including Nor-Tech who showcased Mercury exclusively including two boats with quint-400R racing outboard engines, a 450 Sport and a 452 Super Fish. 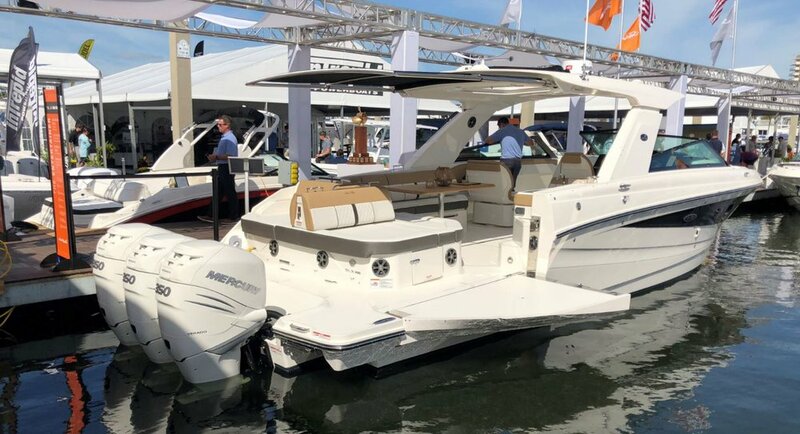 Ft. Lauderdale was the first North American boat show where Mercury showcased all 19 of its new V-6 and V-8 four-stroke outboard engines launched in 2018. 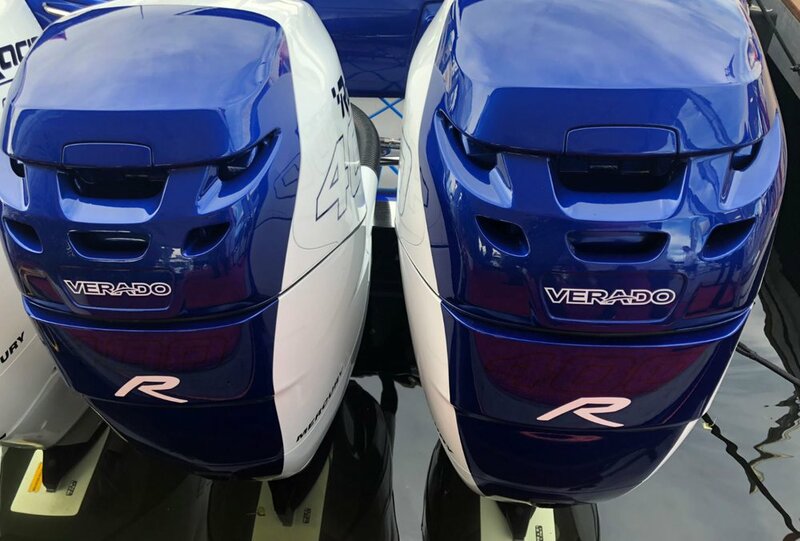 The V-6 outboard line was launched in February at the Miami International Boat Show while the V-8 four-stroke outboard lineup was launched in late May 2018.